The Gold Coast School of Motoring is one of the longest running Gold Coast Driving Schools on the Gold Coast in beautiful South East Queensland, Australia. It has been owned and operated by Josef Buschor since 1997, helping students get their drivers licence whether they are absolute beginners with no experience, experienced drivers looking for refresh lessons or upgrading their licence from automatic to manual. Josef is a member of the Australian Driver Trainers Association QLD. 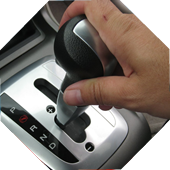 Become a competent and safe driver! No matter what age or nationality you are, we guarantee you will get the best tutoring available. The aim of Gold Coast Driving School is to produce responsible, safe and competent drivers; not just find your mistakes! We will explain any mistakes you are making and guide you to correcting them. Driving Lessons for just $60 per hour! Why choose Gold Coast School of Motoring for your driving lessons? Professional, Friendly & Reliable Tuition. Dual Control, Air-Conditioned Late Model Cars. 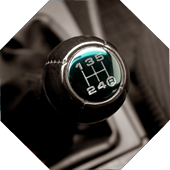 Manual or Automatic Driving Lessons Available. Nervous, Older and International Students Most Welcome. Member of the Australia Driver Trainers Association QLD. 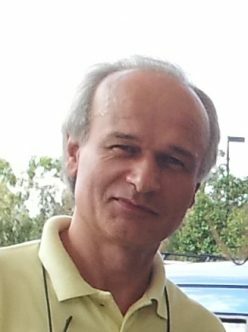 Patient, Fun and Friendly Gold Coast Driving Instructor. No need to come to us – we come to you! We're one of the oldest driving schools on the Gold Coast for a good reason. Perhaps you have tried the rest? Now try The Best Gold Coast Driving School! A big call you may say, but we have the track record to prove it. You will learn more in one hour from Josef as your driving instructor than in several hours from some other driving schools (proven from our pupils). We are about quality of training, not quantity, as happy, successful students pass on our business details. Josef is the owner and operator of Gold Coast School of Motoring and therefore under no pressure from any managers to push for unnecessary lessons as so many other big driving schools do. The less they teach you during the lesson, the more hours you will need to book. Having your driving lessons with Josef at Gold Coast School of Motoring will definitely save you money in the long run, as well as get you the result you want: Your driver’s Licence! Is it compulsory to take driving lessons? Can I take more then 10 lessons with a driving school? Yes, but the 1hour lessons only count as triple (i.e. 1 hour = 3 log book hours) for the first 10 lessons. After that, 1 hour lesson = 1 hour log book. Do I have to wear shoes to drive? Yes - a driving school car must have dual controls by law. Do I need to bring my learner licence every time? Can I use your car for the driving test? Yes absolutely. It is a good idea as you will get a lesson prior to the test, which should help calm your nerves as well. Is a driving test hard? No, but it is easy to fail! Got a different question that is not here? 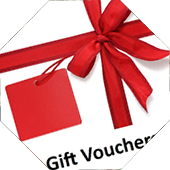 Give your daughter or son (or anyone for that matter) the gift of freedom with driving lesson gift vouchers. 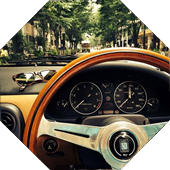 Start Driving today - Your freedom awaits! We are one of the longest running schools on the Gold Coast for a reason.